The National Association of Store Fixture Manufacturers (NASFM) named Fila store of the year in its 35th annual store design competition. Fila, Giorgio Borruso Design (Marina Del Rey, Calif.) and Eventscape (Toronto) garnered the award last week at the NASFM awards presentation in Orlando, during GlobalShop. Moon Design Manufacturing (Vista, Calif.) won fixture-of-the-year honors for its work with the Oliver Peoples store. In all, 38 awards were given for design and store fixtures. 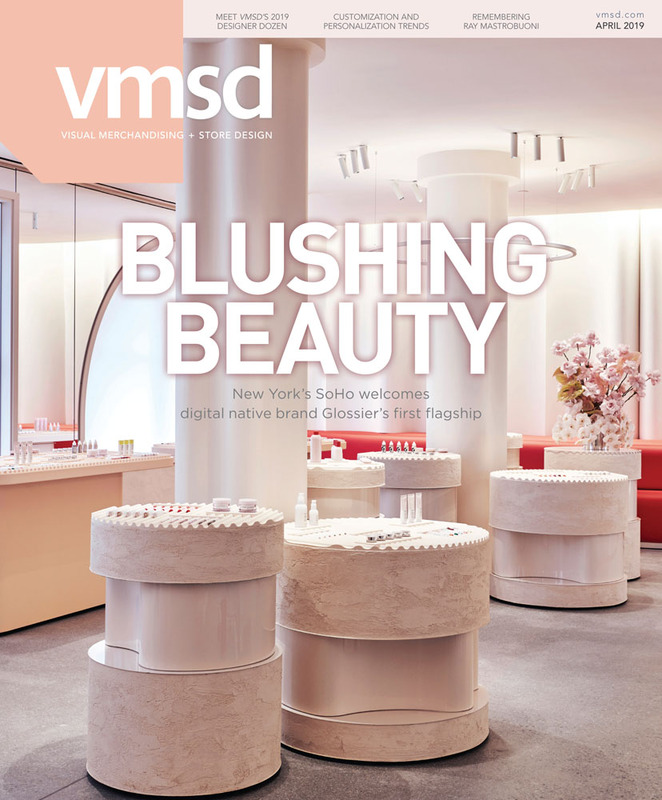 You can read about the winning retail projects in the May 2006 issue of VM+SD. Winning fixtures will be profiled in the June issue. Winners are also posted on the NASFM web site. Also at the Retail Design Awards presentation, J.C. Penney's Michael Cape was named winner of the 2006 Markopoulos Award and fixture manufacturer PIN (Irving, Texas) won NASFM's first-ever Above & Beyond Award for the company's helping a franchisee of Merle Norman Cosmetics get back on their feet in the wake of Hurricane Katrina.